The perfect gift for a loved one for any occasion! Experience the revolutionary method for making your preferred hot or cold beverage. 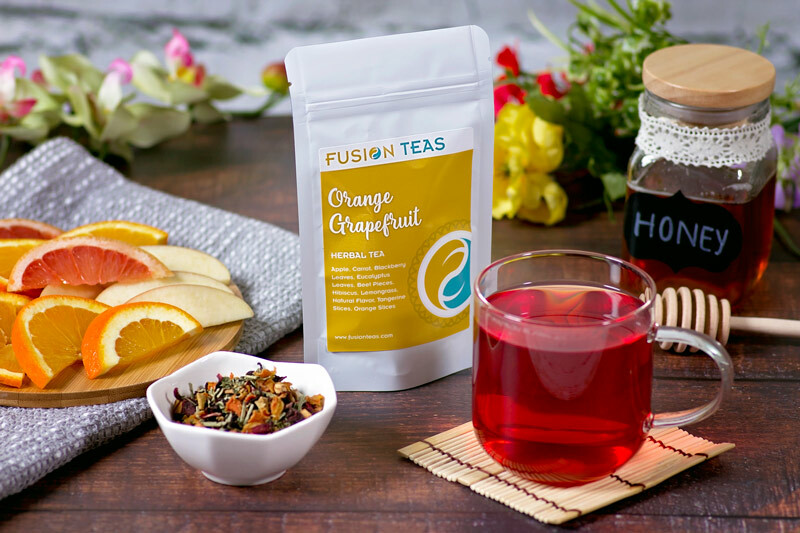 Here at Fusion Teas, we are passionate about providing you with fantastic loose-leaf teas. 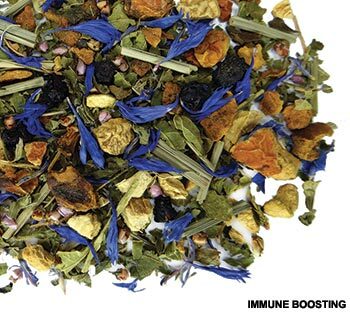 we’ve got the perfect tea for the tea connoisseur and the loose-leaf tea newbie alike. The beautiful dry leaf, blended with lemongrass and slices of orange, emits a mint-forward aroma. The first sip of this golden liquor is a nicely balanced mix of clear green tea, spearmint and citrus. The aroma brings forward the fruity sweetness. This absolutely delicious composition marries the best of tart citrus with balancing herbs for a satisfying cup. 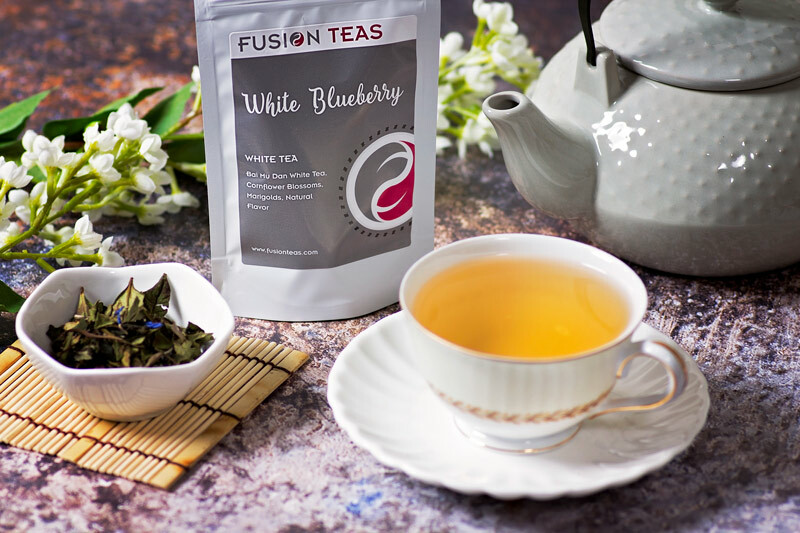 This scrumptious white tea is creamy with just the right mix of sweet and smooth. 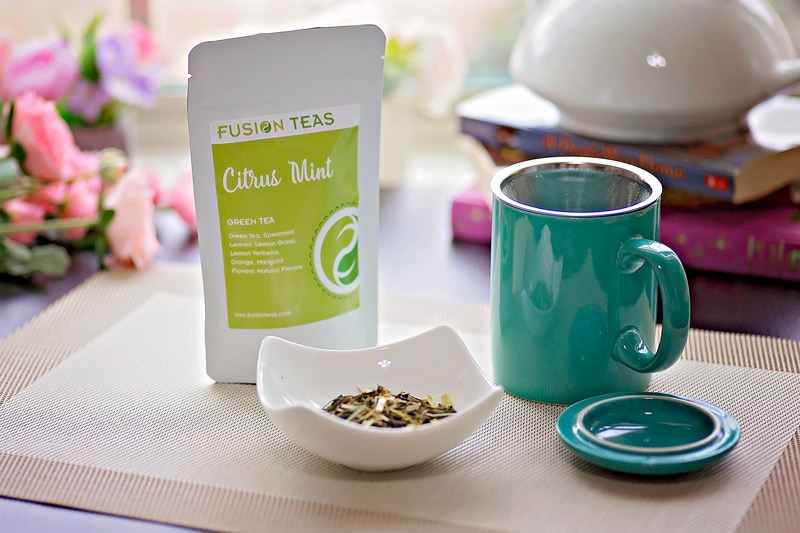 Subtle melon and honeysuckle flavors of white tea are punctuated by juicy berry notes. Bold notes of cranberry and cherry make this tea pleasantly tart. Hints of sweet apple add a delicious finish. This tea is literally mouth-watering, with the the tart notes inducing a pleasant mouth-watering sensation. 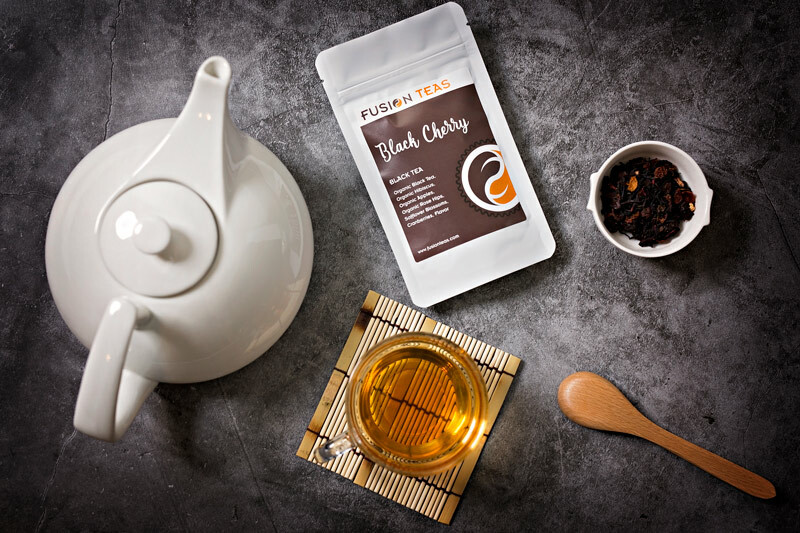 Whether it’s a classic pure tea, a wild blend of herbs and spices, a bold black tea, a delicate white tea, or something in between that brings you delight, we have just the tea to stimulate your senses, bring you inner calm or be a bonus high point in your day, all at competitive prices. We offer samples sizes of all of our teas, so finding your new favorite is easy!